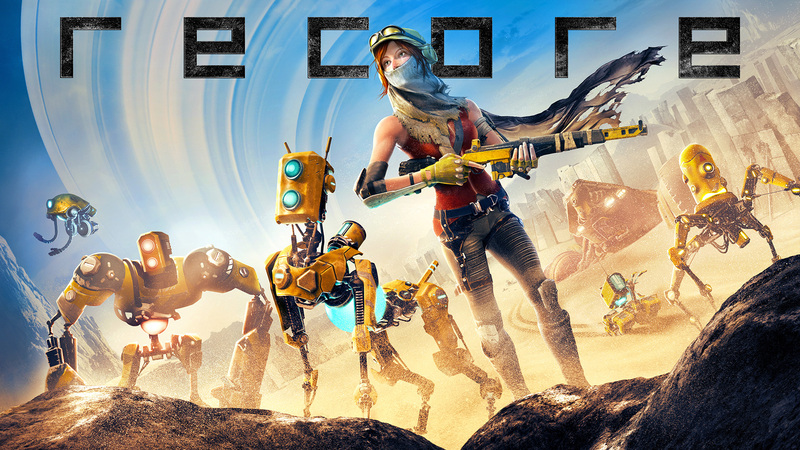 ReCore | More ReCore Wallpapers! Here is another ReCore wallpaper you can dress up your desktop with! Enjoy.